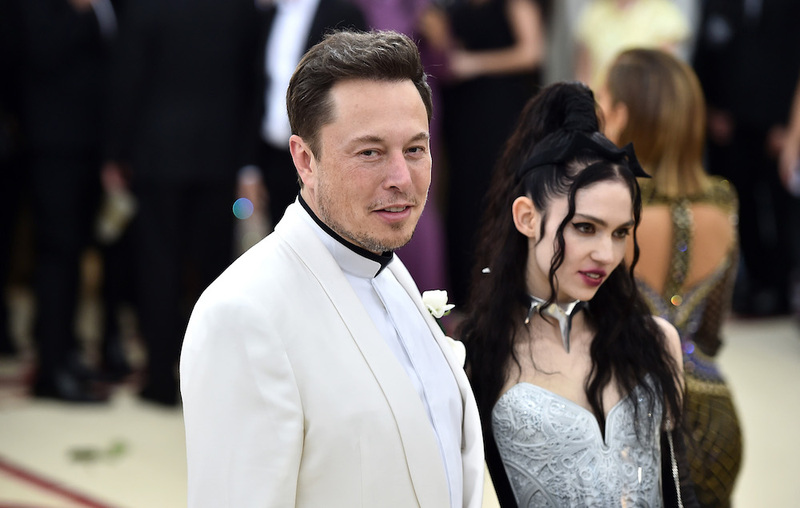 Grimes has revealed that she recently changed her name to c because of her relationship with Elon Musk. The artist, who’s real name is Claire Boucher, said she wanted to detach herself from her public persona. Last month, Grimes said that her next album will be called ‘Miss_Anthropocene’. In a lengthy Instagram post, she also revealed she would release an EP “or a few more singles of synth-based stuff” before the full-length record arrived. Now, she has revealed new details about the follow up to her critically acclaimed 2015 record ‘Art Angels’, which topped NME’s Albums Of The Year list that year. She also revealed three track titles – ‘So Heavy I Fell Through the Earth’, ‘Shall I Compare Thee’, and ‘My Name Is Dark’. The singer recently branded her last album a “piece of crap” and a “stain on [her] life”.